Description: Cinema Event showing Rogue One A Star Wars Story. This film is a 12A and is not suitable for young children. 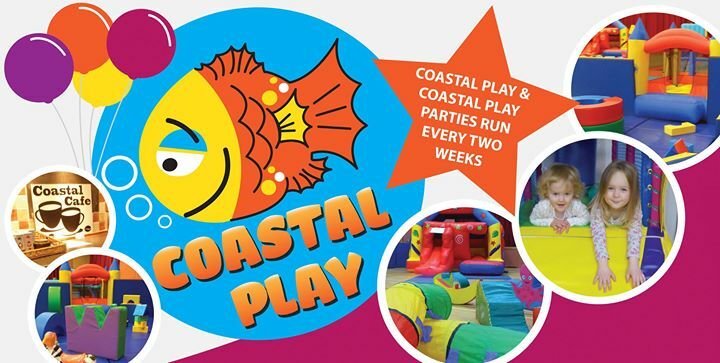 We provide a huge play area that includes 2 Bouncy Castles, one with slide, Soft Play Pods; Shapes, plus Bouncers, Inflatable Pitch and toddler area. It’s a great space for running around and letting off some steam – especially when the weather outside’s not so nice! Description: TeamGCCC will be descending upon Tempo to help raise funds for CLAN Cancer Support. If you’ve some geeky goodies that deserve a second chance, bring them along and see what else has been brought along for trade. We just ask that all goods are in a reasonable state of repair and that every exchange is met with a donation into the CLAN charity bucket. Description: Our Family film for April is Disney’s Moana. Would you like to help us colour in this gorgeous poster? Then “be our guest” on Saturday the 22nd of April because we’re on for a morning full of colour, glitter and fun! We’ll have all kinds of pens and pencils but feel free to bring your own. Meet us at 11am in the children’s department and “we’ll provide the rest”! There will be a prize draw at 12pm for everyone who comes dressed up! Description: Disaster has struck! Our engineering club has been shipwrecked on a deserted island on our way to a big science show in the Caribbean! Each session will start with setting the problem up followed by a brainstorm and design session. Ideas, Ideas, Ideas! We will then go on to build, test, evaluate and redesign models. As a group we will then discuss results, highlighting challenging areas, particularly effective designs and ways we could continue to develop our ideas. These problems will then be linked to real world problems where groups have used ‘everyday engineering’ to come up with solutions to challenging situations. The club will run for four consecutive Saturdays starting on Saturday 22 April until Saturday 13 May. Places are limited and are allocated on a first come first served basis. For the whole term, membership is £45 and includes the cost of materials. This club is best suited to those aged 8-12 years. To book now, email STEMclub@ASC.scot or phone 01224 640340. See below for more info on this exciting club! For children aged 8-12 years this club offers a fun and inspiring way to engage with Science, Technology, Engineering and Maths. Each session includes hands-on activities themed around a topic. Sessions are facilitated by Aberdeen Science Centre staff. Academic and industry professionals periodically participate to share their knowledge and passion. Each session includes a snack. It is recommended that parents / guardians drop members at the Centre and pick them up at the end of the session. 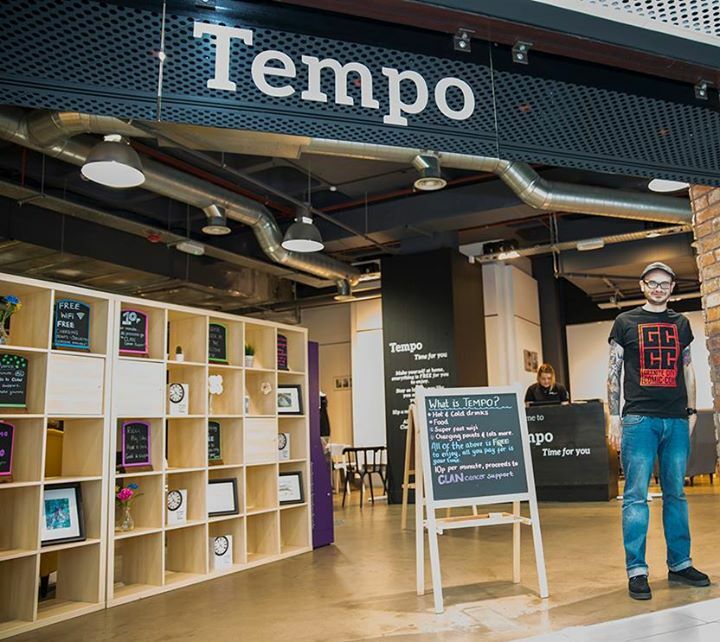 Alternatively parents / guardians can wait in The Tramsheds Coffee (although this will close at 4pm), Shop or stay with children if preferred or required by the needs of the child. Hoots mon and help ma boab! Take the high road (or the low road) and get roamin in the gloamin for Funbox’s brand new show. Join Anya, Kevin and Gary as they take a trip to the Highlands of Scotland to battle midgies, become monarchs of the glen and hear the skirl of the bagpipes in their latest singalong adventure. There’s silliness galore and songs to sing in this crazy new show for 2017. You’ll need to help us get the Funbox open – which contains everything you need to sing a song or have an adventure – but which of our special keys should we use? You may even be lucky enough to help the gang on stage! All profits from the show will be used as extra funding for Fishermoss Primary School in Portlethen. Sellers can arrive from 9:15am onwards. This year, the classic car run organised by the Federation of British Historical Vehicle Clubs has picked Drum Castle as its destination! Come and see over 80 classic cars on the South Lawn from noon until 4pm. Admission to the South Lawn is free, but usual Castle entry rates apply. For more information, please call 01330 700334. As the launch of the live action film Beauty and the Beast is upon us BCD Events are hosting a charity afternoon tea themed around Beauty and the Beast at Hazlehead Park Cafe on Sunday April 23rd 2017 starting 12 Noon. This charity event in association with Guide Dogs is perfect for families with children as there will be childrens entertainment. All proceeds will go to Guide Dogs charity. Where: Hazlehead Park – The small swing park on Groats Road, in between Hazlehead Academy and the main park itself. Come along to this 5 week course in Hazlehead Park with your 2 to 5 year old to discover nature, play and explore outdoors and get a fun dose of Vitamin N(ature)! Stomp in mud, make mud pies, climb hills, have snack and LOTS more! 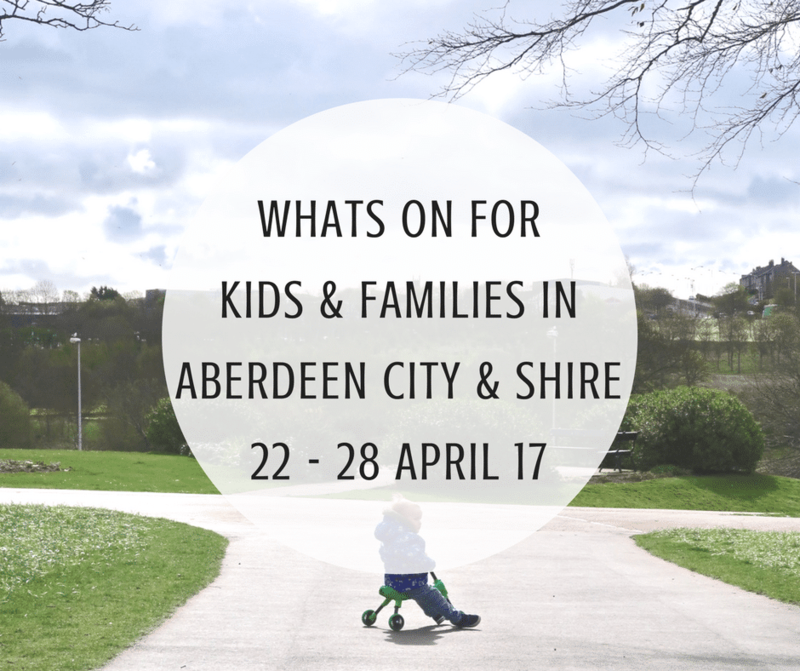 Come along to this 5 week course in Hazlehead Park, Aberdeen, with your 2 to 5 year old to discover nature, play and explore outdoors and get a fun dose of Vitamin N(ature)! 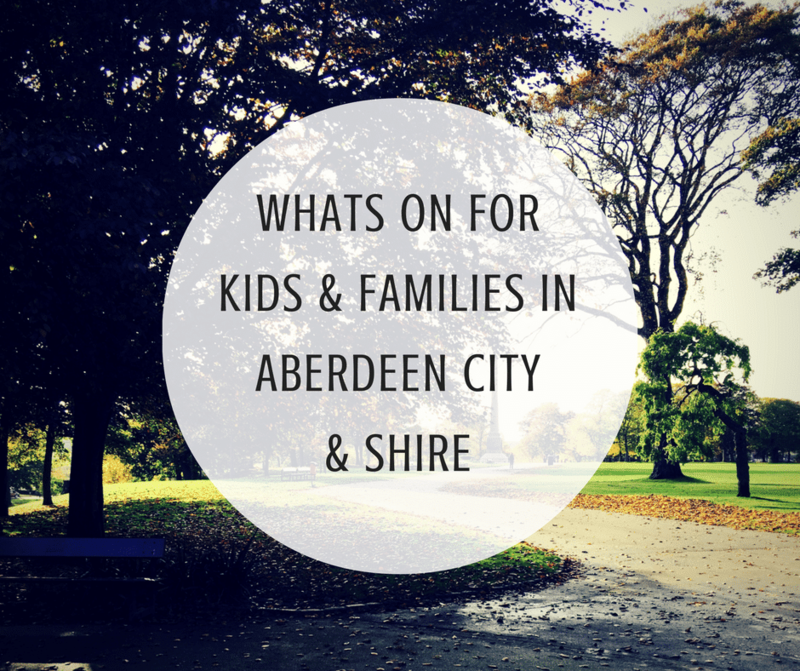 Stomp in mud, make mud pies and other things, climb hills, have snack and LOTS more! Come along every Wednesday for a fun half-hour of Nursery Rhymes and story time in the Children’s department!